Koji Izakaya is currently offering 20% as a part of Downtown Deals. Although on Yelp and Google Koji Izakaya is classified as a Japanese restaurant, in actuality izakayas are informal Japanese pubs. 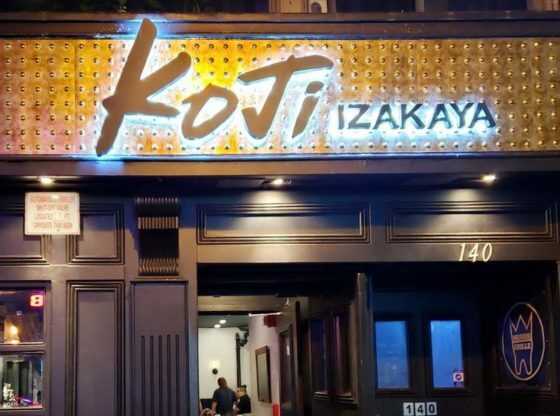 Koji Izakaya, “great for light bites and group outings”, is located on 140 Lawrence Street. The deal runs from October 10 to October 15 only. Coupon can be found here. Slice of England in Brooklyn!